All effective marketing campaigns have one trait in common: they are built on a sound business strategy. Some businesses shy away from financial measurement completely, while others focus simply on impressions, brand awareness, or customer response. In today's information age, marketers are pressured more than ever to quantify the value of every marketing investment, and do so across numerous disjointed channels. With the help of a CRM, you can effectively track multi-channel campaign costs, activities, and ROI without spending countless hours number crunching custom reports. NetSuite’s Campaign Management feature allows you to create campaigns for email, direct mail, print ads, inbound marketing, and any other channel you use. You can then track the revenue and lead generation by each marketing campaign. Any time a lead is created, the campaign is tracked through the lead source. Once you create a sales transaction for the lead, the amount is included in the associated campaign ROI report. Here are just six examples of campaigns you can track in NetSuite. 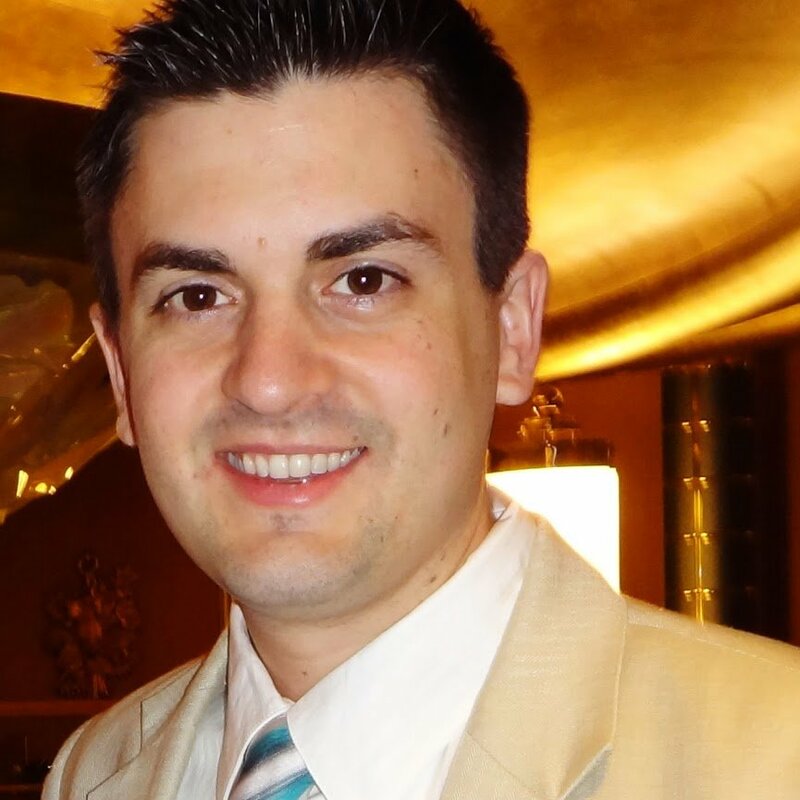 A prospect converts on a landing page for PPC. You launch an e-mail marketing campaign inviting leads to download your new whitepaper. A prospect calls directly into your company as a result of your NPR sponsorship ads. A sales rep asks “How did you hear about us?” and creates a CRM lead record with the respective lead source field. You collect business cards from a trade show. Someone manually enters them after the show (or using a service like CloudContacts). All leads are associated with the trade show campaign. A prospect visits a landing page from your print ad or direct mail campaign. The landing page URL is tagged with HubSpot’s Tracking URL feature, which associates the lead with your campaign, even if they don’t convert until the second or third visit. Think about the costs involved in each of the online and offline activities above. Which do you think carry the lowest cost and highest ROI? 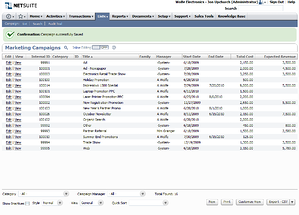 Running a Campaign ROI report in NetSuite is as simple as clicking a button. 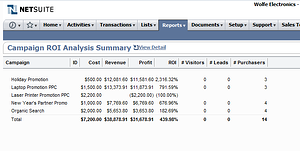 You can report on any time period and analyze the cost, revenue, profit, and ROI of each campaign. With the HubSpot Inbound Marketing Connector for NetSuite CRM, all of your website leads are automatically funneled into NetSuite with lead source and campaign tracking. How do you track the effectiveness of your multi-channel marketing campaigns?